Christmas festival is the wonderful time of year, Every kid loves to celebrate it because it is everyone favorite Holiday. 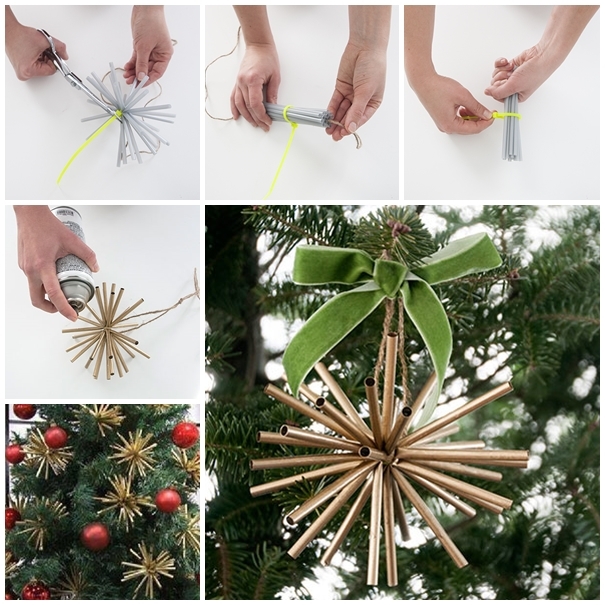 It is mainly about friends, family, feast, gifts, and Christmas decoration, At this great time, you can try out some of the amazing DIY hacks by yourself for the affordable Christmas decoration for your house. 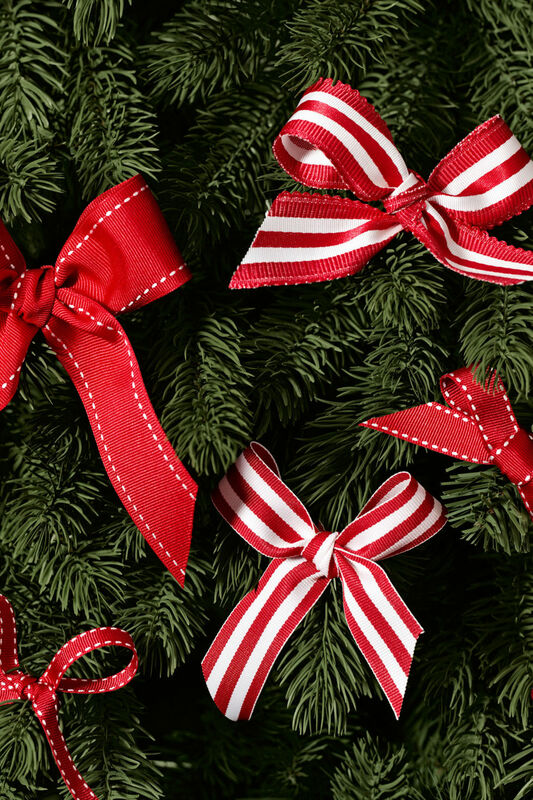 We are providing the fabulous handmade Xmas craft ideas, Some of them are easy projects which can be created within an hour, so don’t waste time and start your own fun Christmas crafts today with these top easy to follow handmade Christmas Decoration images for decorating your Christmas Tree. 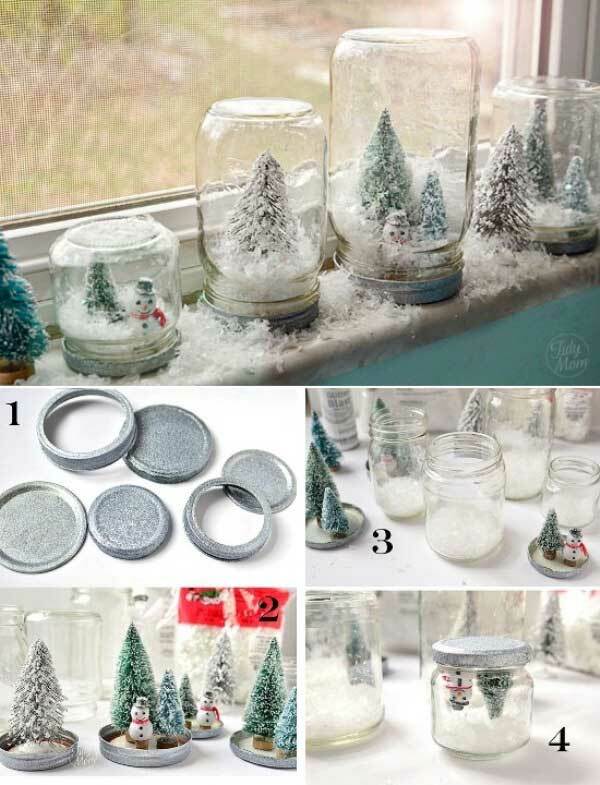 Are you using the same old tin for the cookies then use it as a Snow Globe instead. 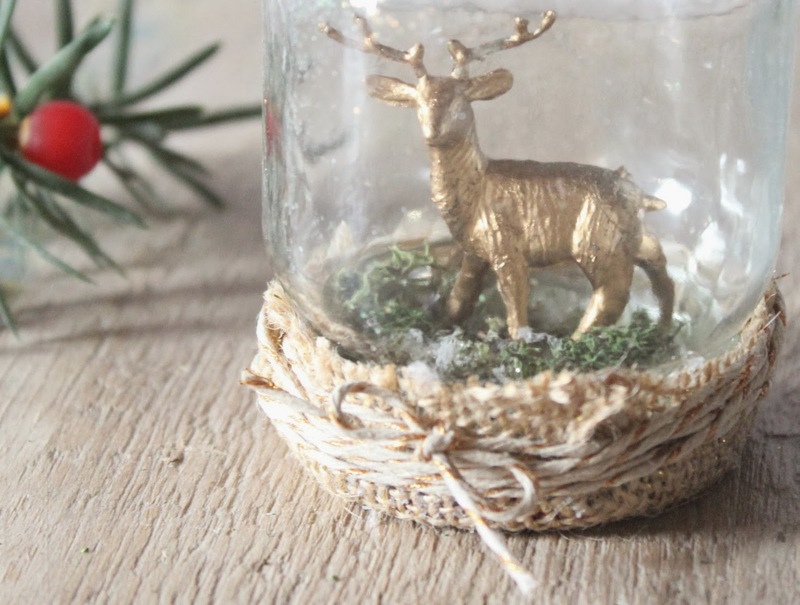 Use a tipped brush to make small white dots on the glass jar. Fill the jar with snowballs cookies and place the small plastic animal in the globe. Tie the gift lid with ribbon. 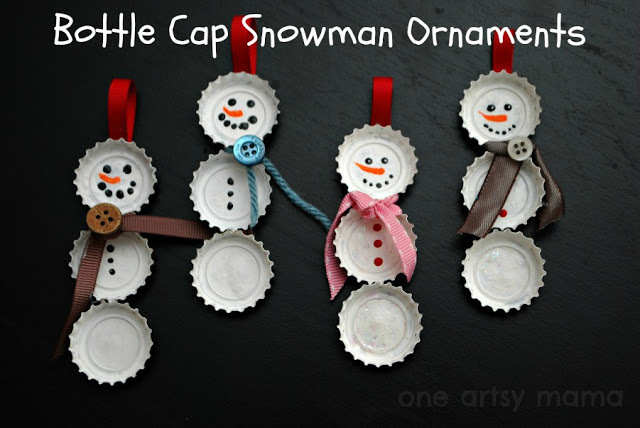 Get an impression of the picture to make the Bottlecap Snowman for kids. It is easy to make and are very cute. 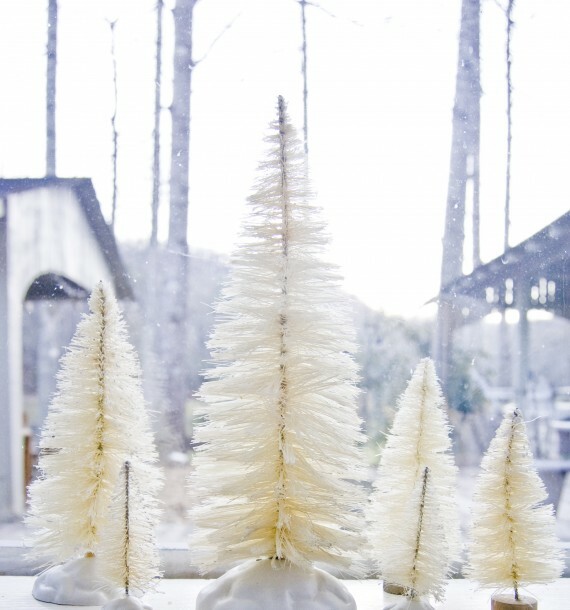 These tiny winter globes are filled with old fashioned light, bottle brush, glitter, and ribbon. Follow the tutorial now. The supplies used for these snow globes are readily available at any store. 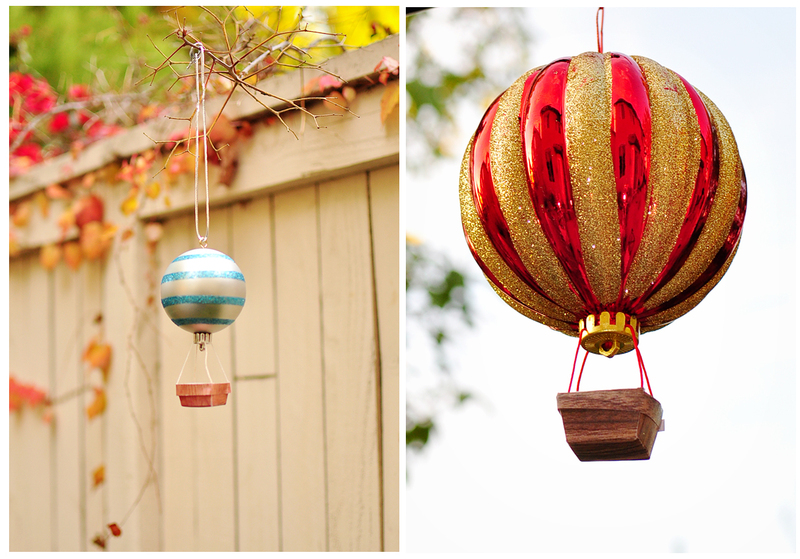 You ca easily create these waterless Santa Globes within half an hour. It looks very great. These ball ornaments are very cute. They are very simple to create and can be made in many variations. You will have put the effort in creating the decorations. 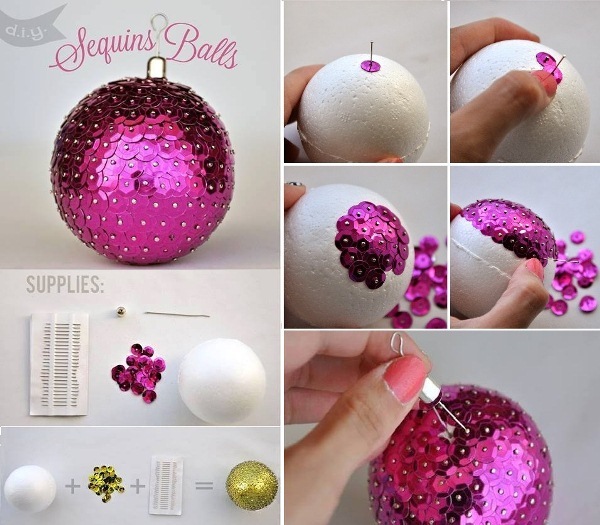 Create the sequins balls which are easy to make and are fun to design. You can also create these balls with the multiple colors. The hot air balloon looks very creative and fancy. The process is easy to follow. Follow the tutorial for the adorable hot air balloon. The Santa Hats are so darn cute. You simply do not need to work a lot on these hats. 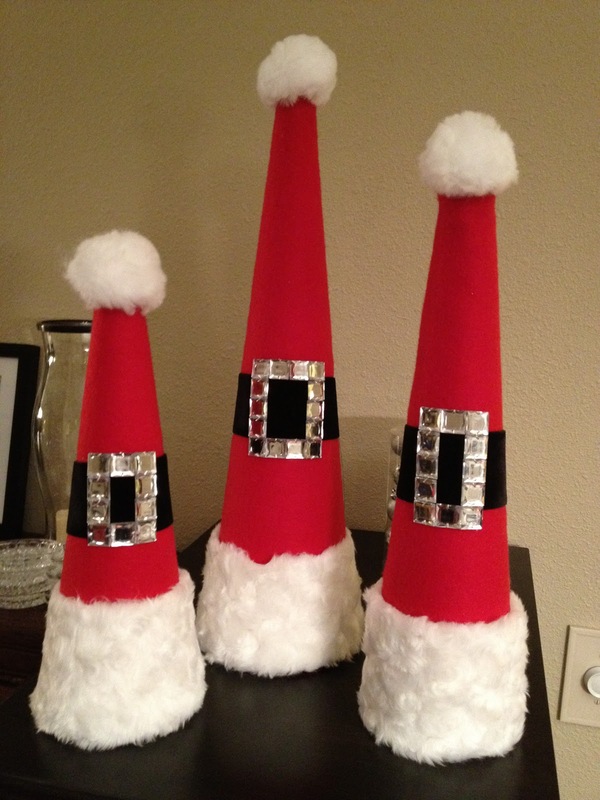 You can create the hats with the hard paper or Styrofoam cones. Wrap it with red cloth and place the Jewels for decoration. 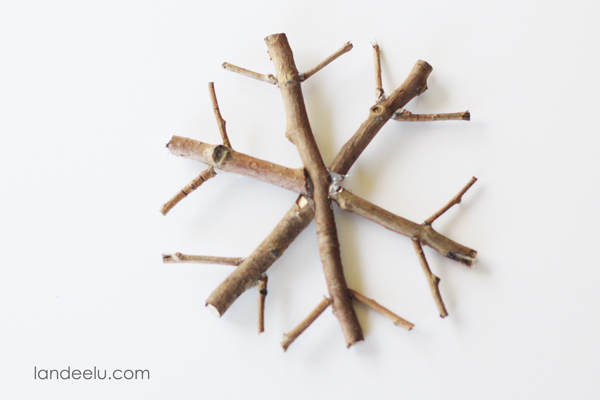 Rustic Snowflakes are the most beautiful crafts which are created by using pine needles, twine, felt, button stickers and twigs. These snowball hangings are great and do not look regular ornaments. 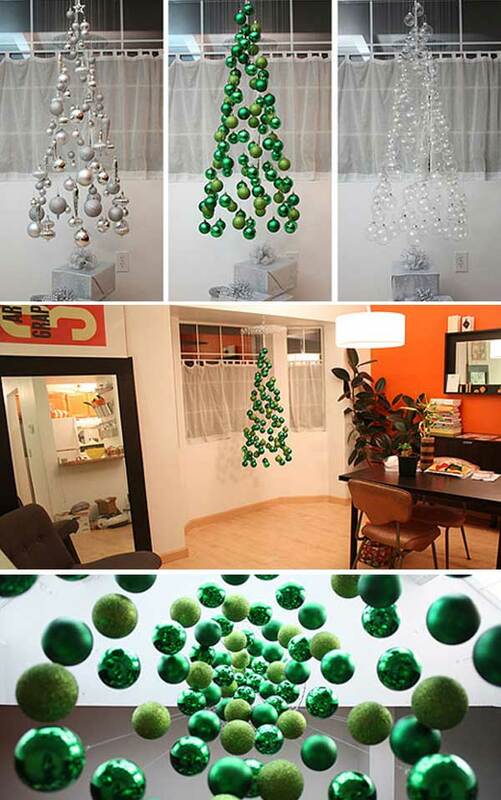 You have to be a little bit creative to create the Christmas home decoration which is surely exceptional. 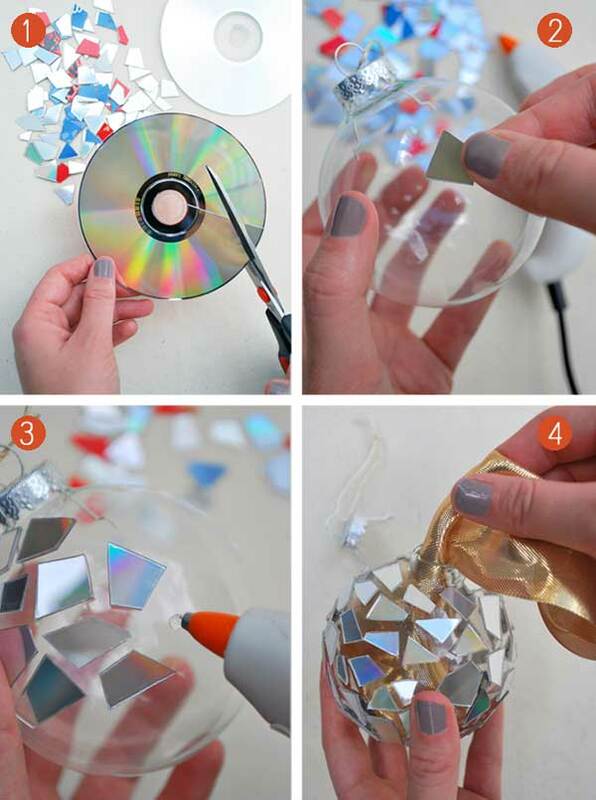 Try this easy and handy hack for Christmas. 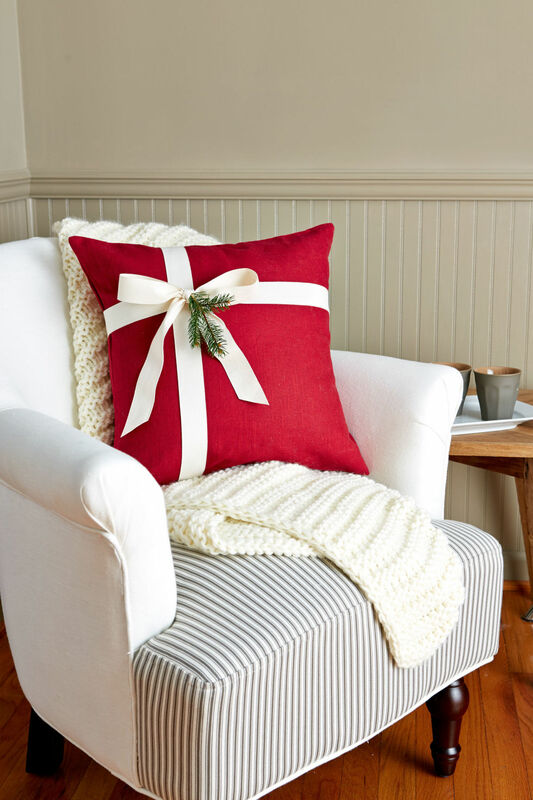 You just have to take a plain red pillow and tie it up with a white ribbon to give an original Christmas look. Add dry flowers for detailing. Now create the versatile craft with the straws. It is very fun and easy to create. It is a very affordable project. You can suspend it on your Christmas tree. The glitter vase is an innovative way to change the regular vessel into great ones. 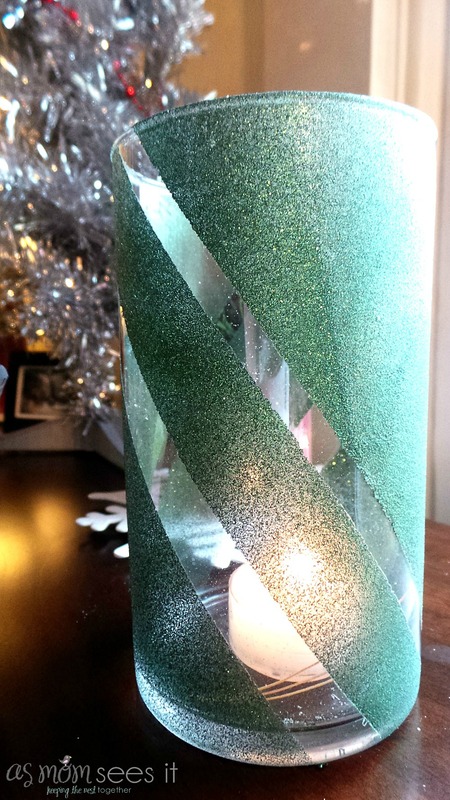 Just tape the lines on the vase in a random pattern or It depends on your choice. Now take a glitter spray which complements your decoration, and sprays it on your vase. Let the spray dry for half an hour. Just take out the tape and new vase is ready. 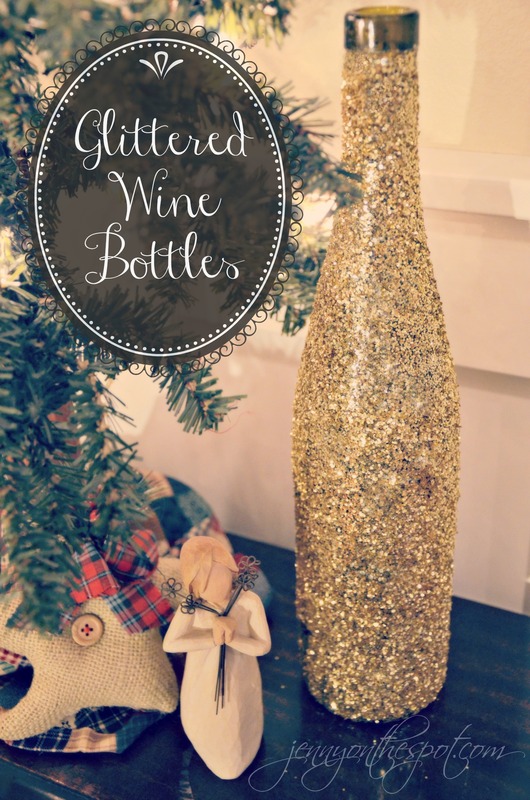 Revamp your Christmas decorations with the great glittered Wine bottles. You can recycle the wine bottles by adding a fantastic touch. 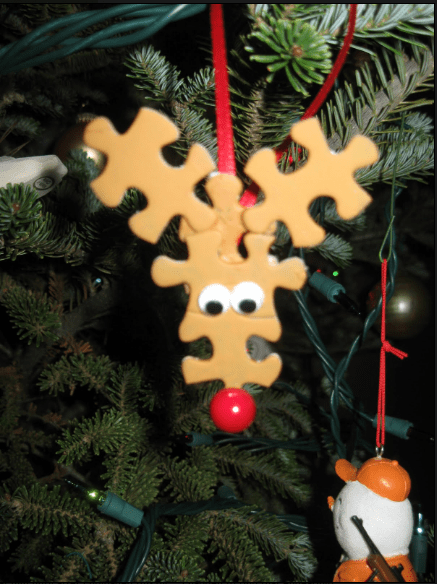 Now you can utilize your old puzzle pieces by creating the reindeer for the Christmas tree as a decoration. It is very easy to create. 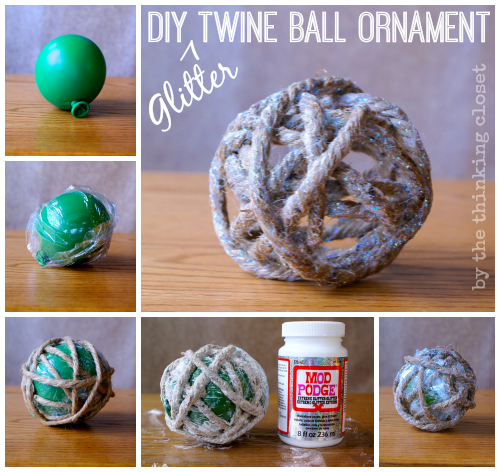 All you need is paint, eyeballs, ribbon and a small ball for the nose. 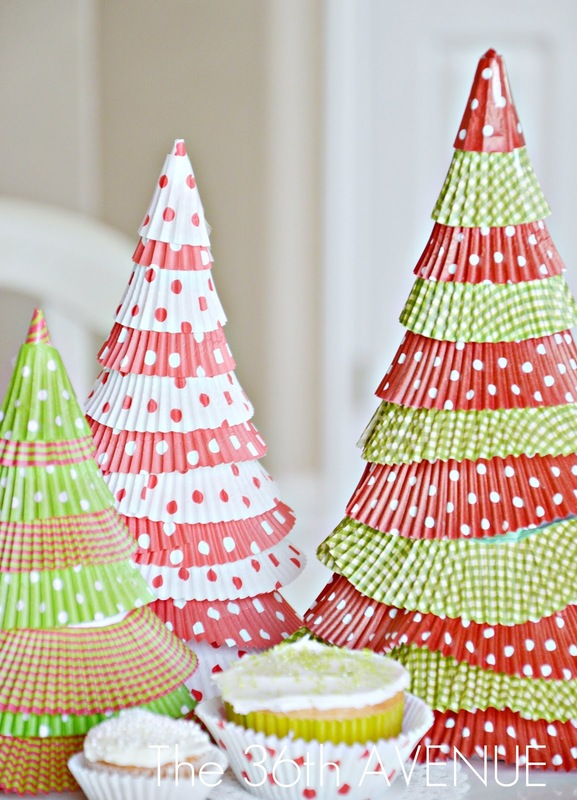 These paper cones are the colorful and innovative addition to the Christmas tree. 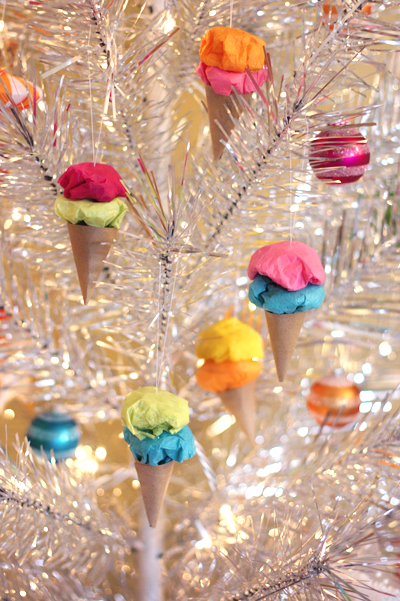 All you need is some skill and colorful papers to make these paper ice cream cones. Go to the link to find the tutorial. 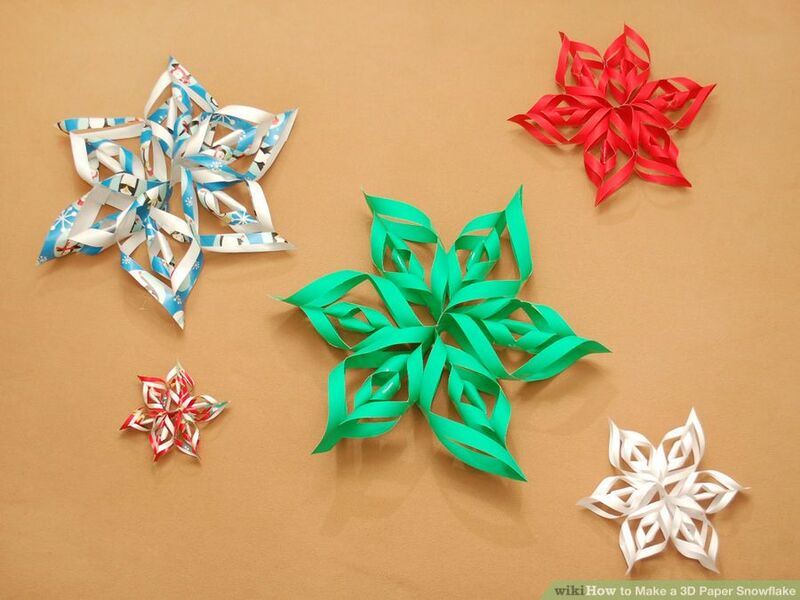 These 3D dimensional snowflakes look beautiful when to hang on a wall or in a window. They look nice and take just minutes for the craft. 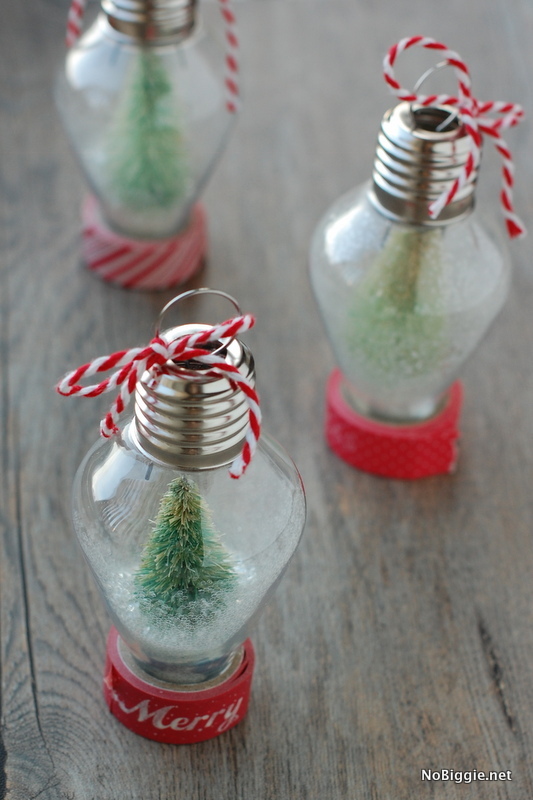 The Christmas light bulbs are easy to make by following simple steps. 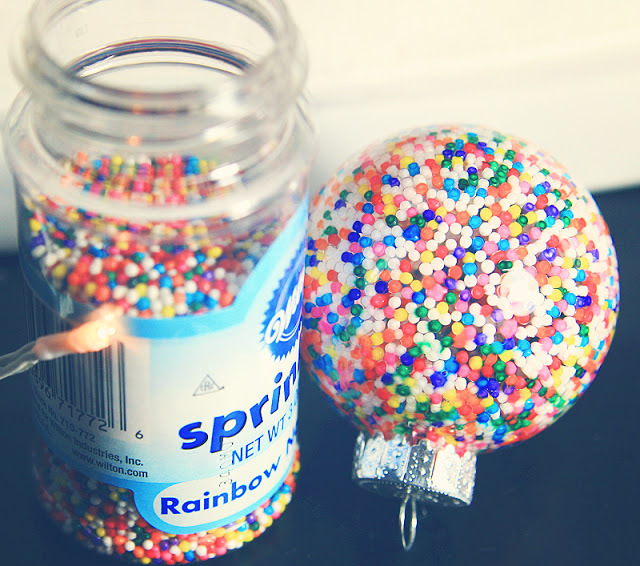 All you have to do is apply the glue to the bulbs and sprinkle the glitter on them. You can use glitter stickers to make the bulb look nicer. 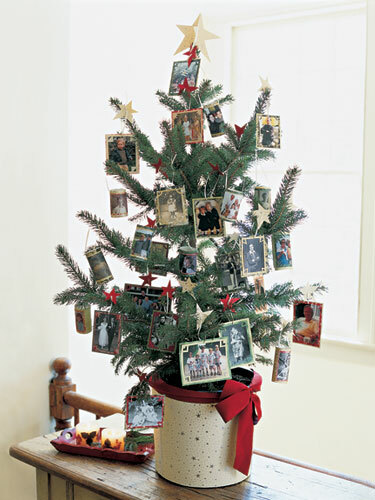 Now you ca showcase your memories with the arrangement on the evergreen Christmas tree. 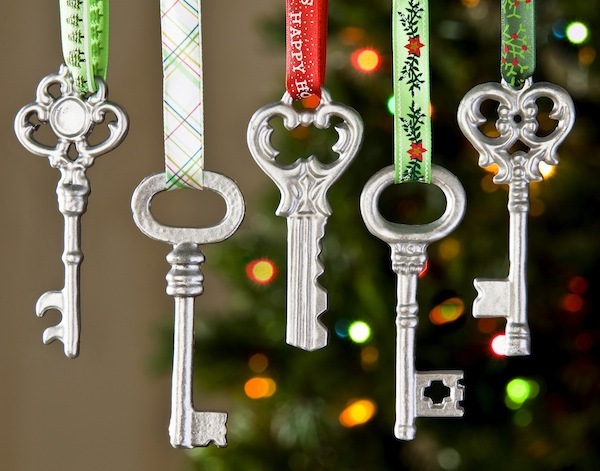 The photo ornaments are fantastic and can be hung with ribbons. Save these great ideas for Christmas decorations and try them, It is undoubtedly great to recycle and utilize the things and decorate your house with homemade Xmas crafts, Happy Holidays and Merry Christmas.